TSM is a precision sheet metal manufacturer with an on-line powder coating division. 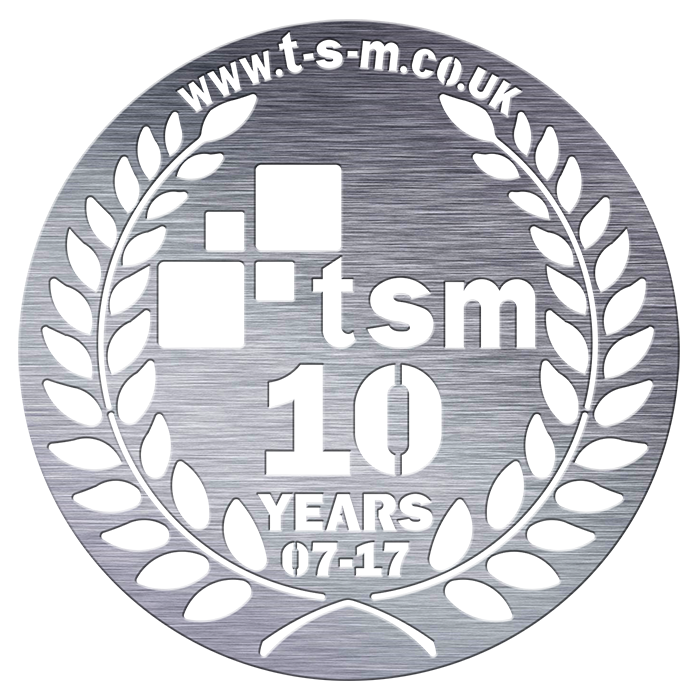 Formed in 2007, Taylor Shaw Manufacturing Ltd. (TSM) is now celebrating its 10th year in business now occupying over 40,000sq ft and employing over 40 people in the heart of Lancashire close to junction 7 off the M65. Experts Taylor Shaw Manufacturing can meet all your laser cutting deadlines on budget. Unlimited choice of colour and textures in epoxy and polyester powders. Our expert team can deliver top quality Spot Welding, Mig Welding and Tig Welding. by fully skilled staff providing our customers with unmatched quality with a fast turnaround. 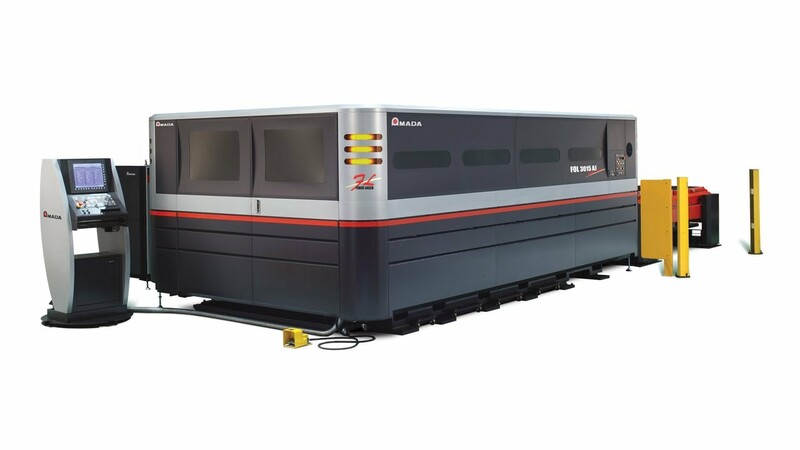 Providing high quality precision sheet metal fabrication Blackburn’s TSM offer the complete service, with fast turn arounds and competitive pricing. By utilising the latest machinery we can offer our clients a complete CNC Punching service. 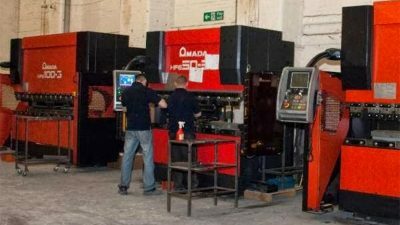 We carry out CNC Punching with a fully automated Amada Europe 258 Punch Machine with sheet load and unload with a 20 tonnes press capacity. Taylor Shaw Manufacturing are well equipped for round, square and rectangular tube bending projects. Do you have sheet metal requirements? Get a FREE quote now! Taylor Shaw Manufacturing can guarantee the best precision sheet metal manufacturing services at very competitive pricing. By using the latest technology, we can run 24/7 and have earned the reputation as being one of the North West’s leading precision sheet metal manufacturers offering the ‘complete one stop shop’ service delivered on time.